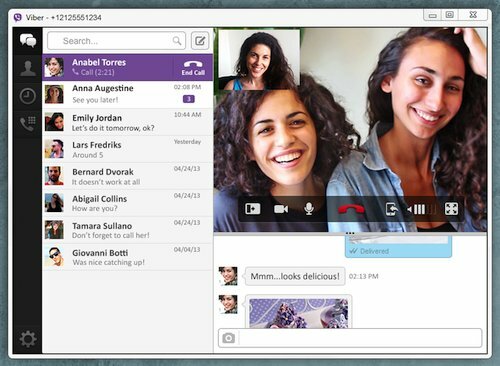 Viber 10.1.0.44 Portable » TopFreeSoft.Net - Best Freeware Software! All the stickers from your mobile phone, now on your desktop. Just click, sync and send.